Looking to learn some new moves? 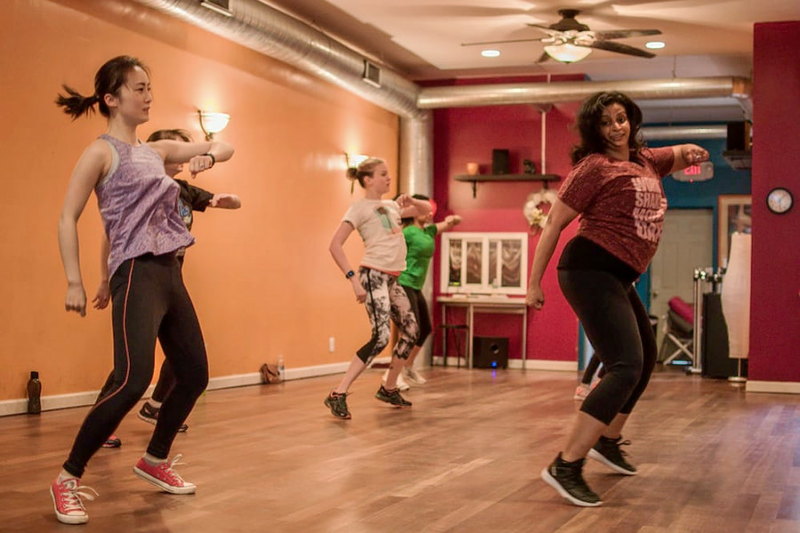 Hoodline crunched the numbers to find the top dance studios in Philadelphia, using both Yelp data and our own secret sauce to produce a ranked list of where to venture when you're ready to hit the floor. 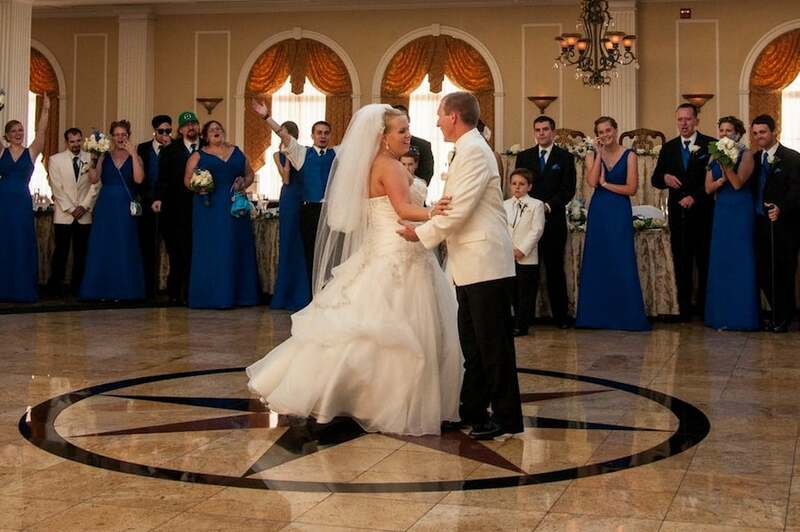 Topping the list is Ballroom Bliss, which helps couples make the first dance at their wedding a memorable experience. Instructors can get beginners to be simply competent or they can prepare more confident dancers to perform a fully choreographed routine. 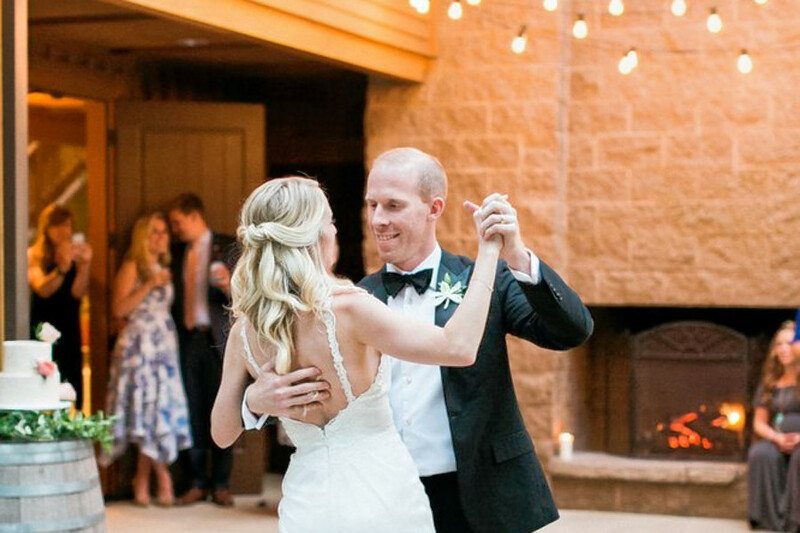 For couples already married or just interested in dance, there are also classes in styles like waltz, rumba and swing. Located at 1015 S. Dorrance St. in Graduate Hospital, it is the highest-rated dance studio in Philadelphia, boasting five stars out of 32 reviews on Yelp. Next up is Graduate Hospital's Philly Dance Fitness, situated at the Major Moment Studio at 1624 South St. 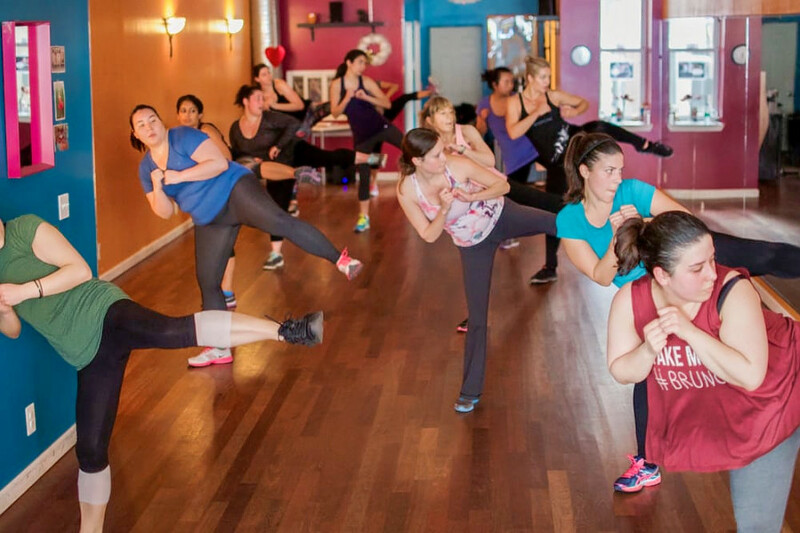 Founded by the owner of Ballroom Bliss, it offers group dance fitness, like cardio pop, hip-hop and Zumba, plus ballet classes. Private lessons, bachelorette parties and other private events are also held at this studio. With 4.5 stars out of 56 reviews on Yelp, it has proven to be a local favorite. Society Hill Dance Academy, located at 409 S. Second St., is another top choice, with Yelpers giving it 4.5 stars out of 34 reviews. This may be the spot if you want to learn to salsa, mambo or ballroom dance. Its three-point teaching style includes private dance lessons to develop technique and styling; group classes to promote muscle memory; and practice sessions and dance parties to develop continuity and confidence. You can prepare for your marital first dance here, too, and there are classes for seniors and the LGBTQ community. Next, Flaunt Fitness, a dance studio in Newbold, is another much-loved go-to, with 4.5 stars out of 31 Yelp reviews. Flaunt specializes in fitness and self-acceptance through pole dancing, aerials and dance classes for women and men. The pole classes are offered at all levels of experience and include climbing and inverting, Russian exotic moves and "seductive dance." Fitness classes include circuit training, hip-hop in heels and yoga. Pay for a single class or choose a monthly membership. Head over to 1939 S. 17th St., Floor 2, to try it for yourself.